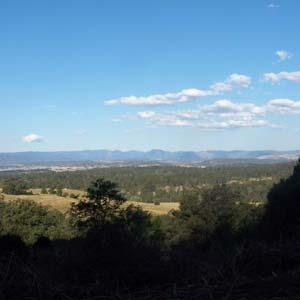 Scenic Rim Adventure Park is a unique property amongst beautiful bush land offering lots of variety of adventure and activity. 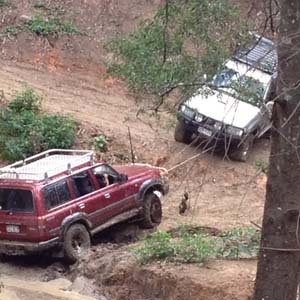 Four Wheel Driving Tracks marked Green are level 1 and easy tracks for beginners. 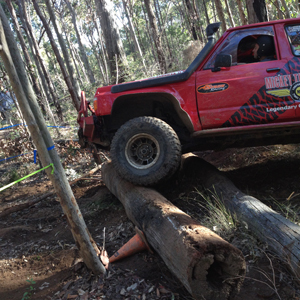 Blue tracks are level 2, for those wanting to enjoy a more intense offroad experience. 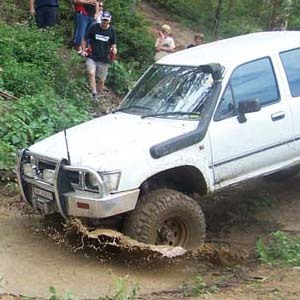 4WD Weekday Tours Midweek tours 10am to 2pm, Mondays, Wednesday and Thursdays just $45 includes light refreshments. Ideal for retirees! 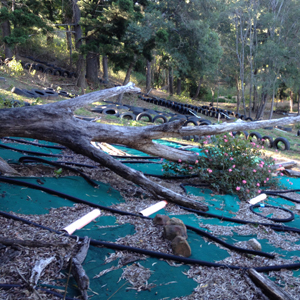 RC Tracks We have a remote control vehicle rock crawling track and speed track for guests to enjoy. 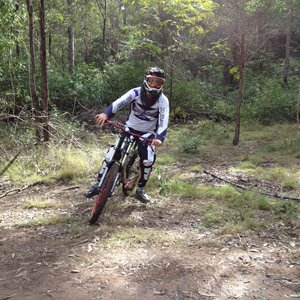 Mountain bike activities -mountain bikers will find some extreme downhill tracks and a great variety of play areas. Endeavor maze The maze is the basement of an Endeavor Replica. 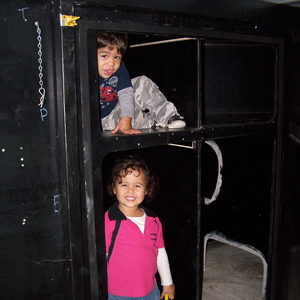 It offers families hours of fun. It is pitch black so we encourage guests to take a torch, there are exits throughout should you need to get out fast. BMX circuit Just a fun dedicated area for riding bikes. 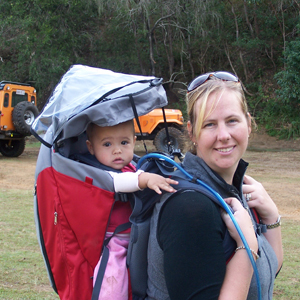 Kids do enjoy riding near campsites also, we just ask people to mindful of 4WD vehicles driving in the area. 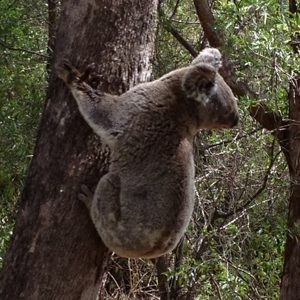 Lookouts Lovely locations throughout the property, guests can enjoy a nice picnic with views. Flora and Fauna We are home to many native animals and you can enjoy bird watching sited on our property the endangered Black Breasted Button Quail. 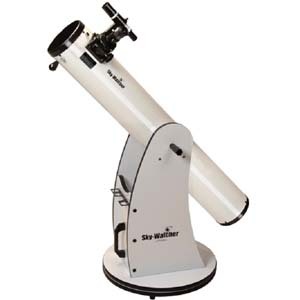 Telescope star gazing Explore the wonders of the night sky. Gazing at the stars will naturally lead to questions about the planets, galaxies, meteors and constellations, the universe and how it evolved. 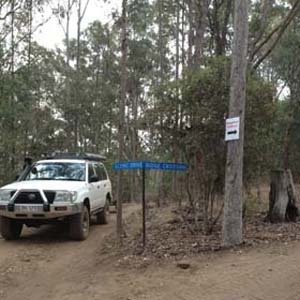 Offroad self assessment track area This area 4WD vehicles need to navigate and assess the level tracks within their own group as they move through this area. 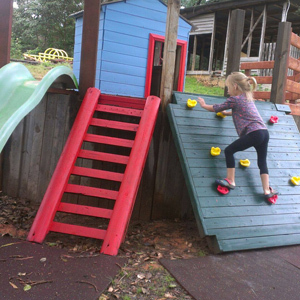 Children's play gym This play area is still growing, with a cubby house, slide, climbing tyres, a lot of it made out of recycled materials. For guests children to enjoy. 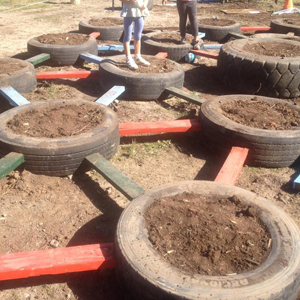 Tyre maze, hours of fun, spin the wheel to move and be the first to get to the centre tyre or follow the colour sequence to make your way through the maze. 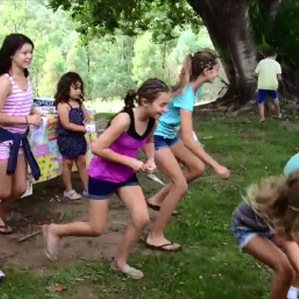 Holiday Fun Every holiday period we put on special kids activities, ask next time you book. 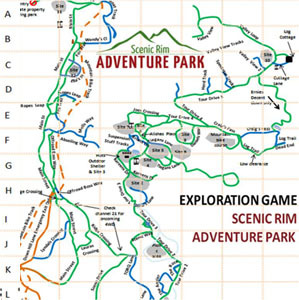 Exploration Games We have developed a variety of exploration games, that people can enjoy as they explore the park. 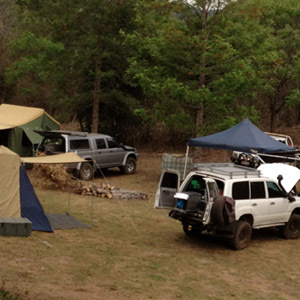 Back to Basic Camping - We have 14 beautiful campsites throughout the property for guests to enjoy. 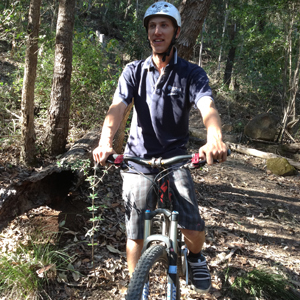 Walking Trails Enjoy the walking trails in the surrounding bush land. Maps and directions can be provided at the office. The following activities are currently closed or unavailable but will be returning in the future.